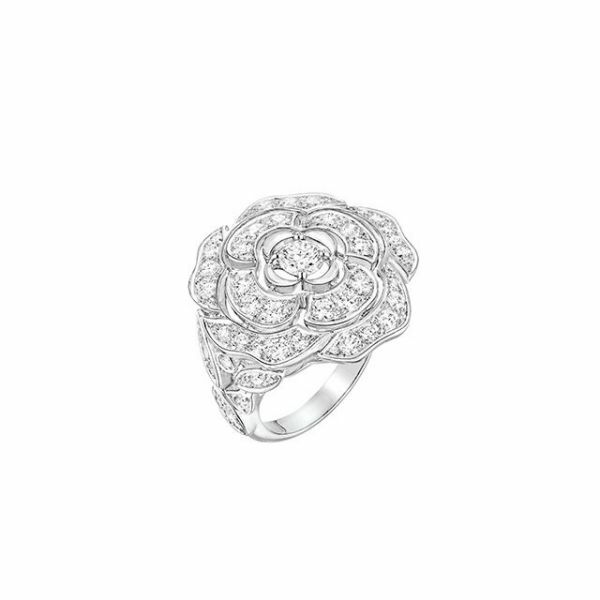 The greatest love stories have enduring power, and some of Gabrielle Chanel's included longtime paramour Boy Capel, a stylish partiality to beige, her fondness for wheat, and an adoration for the camellia flower. 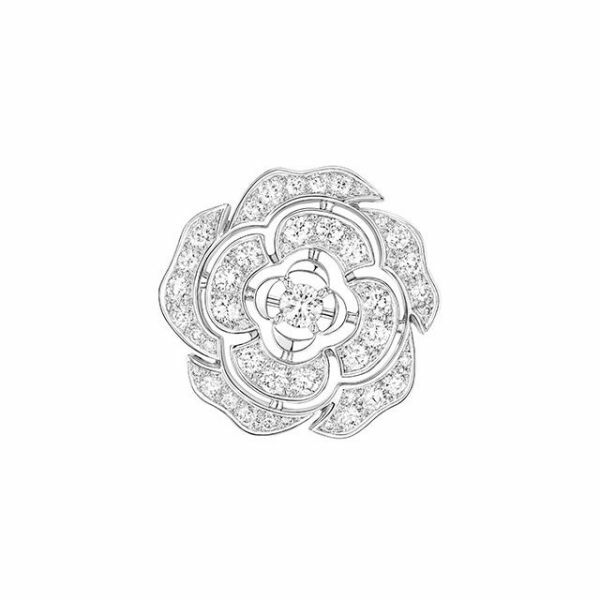 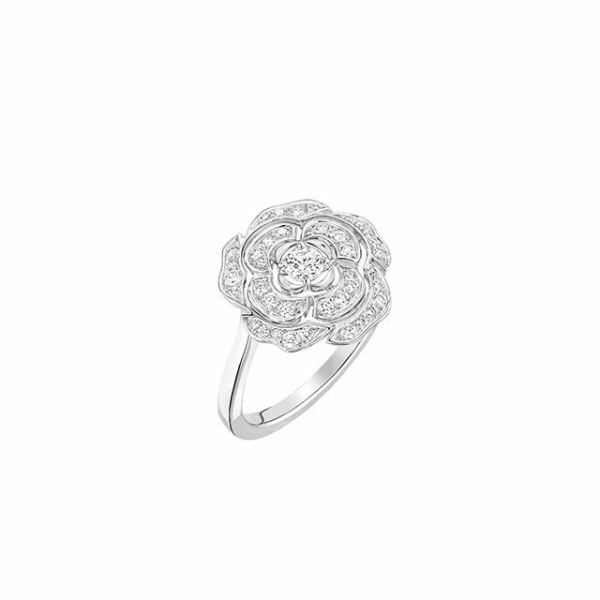 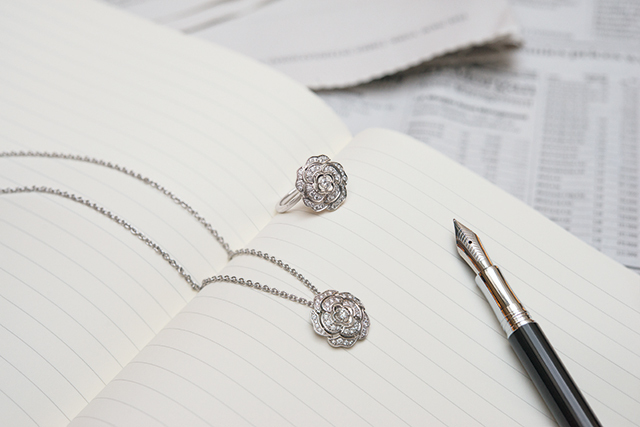 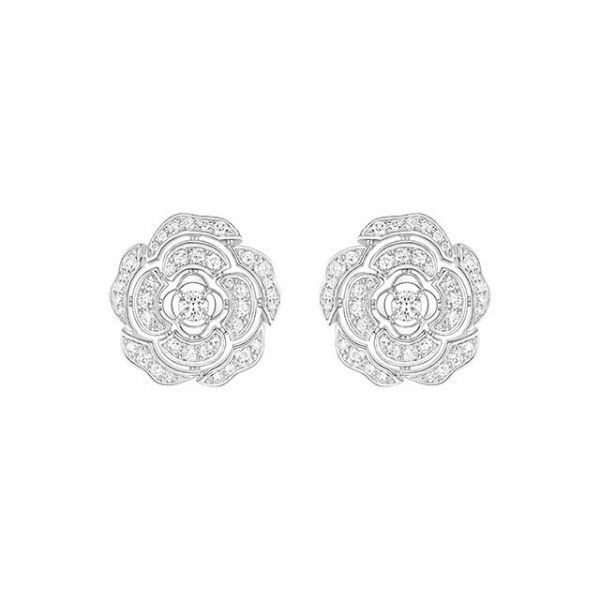 A bloom incorporated into her fashion house that has inspired many a Chanel creation, the maison launches a new fine jewellery collection with this floral, known as the Bouton de Camélia. 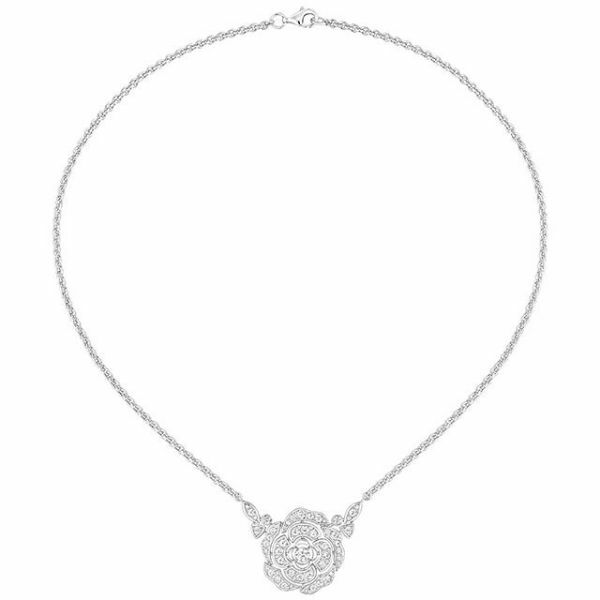 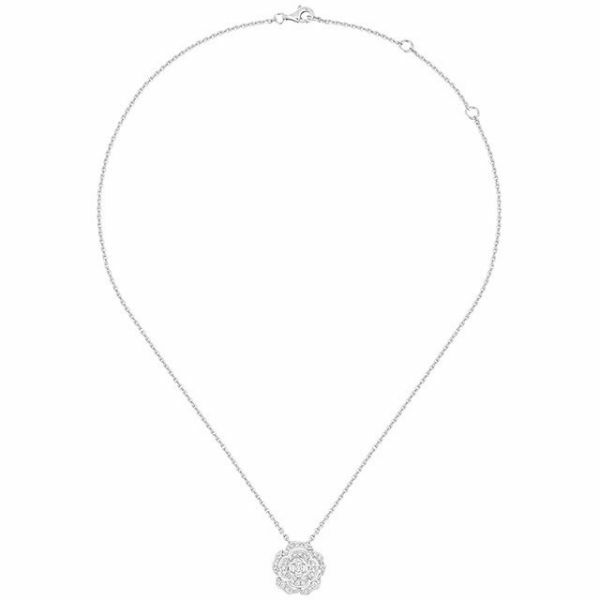 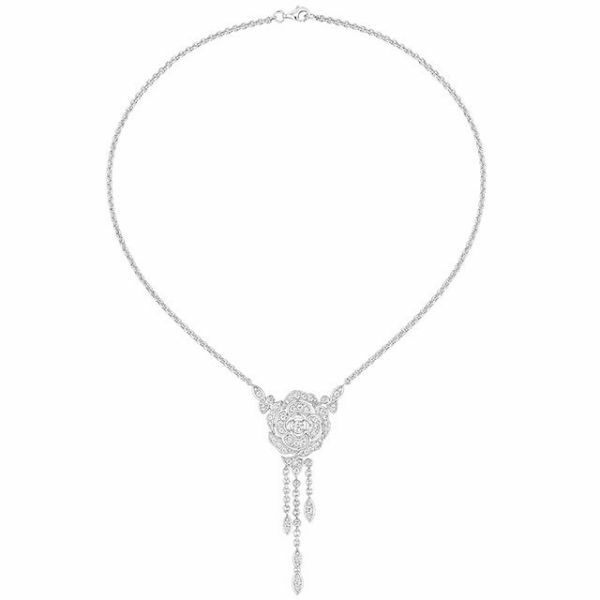 Bouton de Camélia necklace The Bouton de Camélia collection is available at the Chanel Fine Jewellery boutique from 15 January.